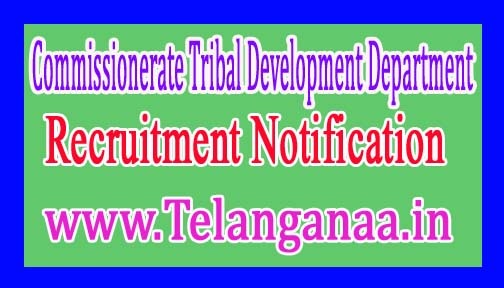 Commissionerate, Tribal Development Department (CTD) invites applications for the post of 402 Vidhaya Sahayaka Math / Science. Apply Online before 10 January 2017. Educational Qualification - Candidates should possess B.Sc. in Biology/Chemistry/Mathematics/Physics /Statistics and B.EL. Ed./B.Ed/B.Sc. Ed. and Passed in TET Examination. How to Apply - Interested candidates may Apply Online through the website http://ojas.gujarat.gov.in on or before 10.01.2017.